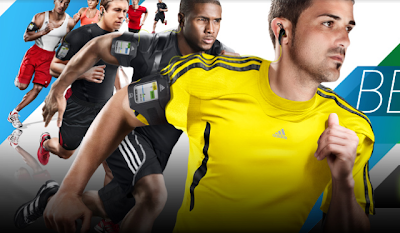 Want to have that extra speed from your opponents on the field, court and track this season? Introducing the lightest adidas footwear ever! adizero is the newest lightweight Sports Performance footwear collection enabling all sports lovers - to be even faster in football, running, rugby, basketball or tennis. 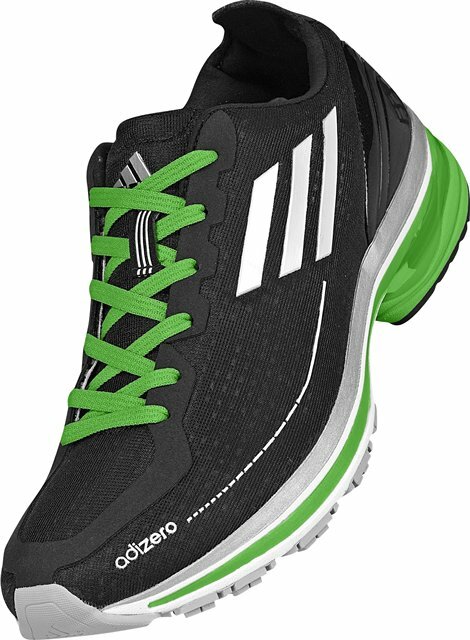 Using the lightest materials on the market, adizero footwear is the ultimate in a fast sports shoe. It provides light weight to your feet which gets you faster to the ball or finishing line. The newest adiZero collection offers lightweight sports shoes for basketball, football, tennis and running. 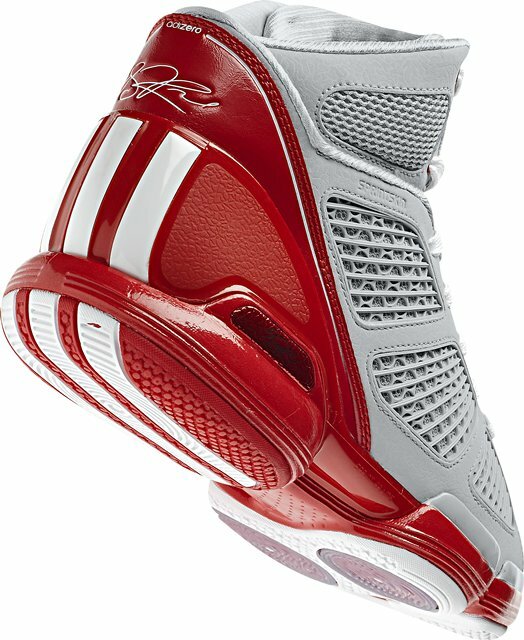 The adizero Rose 1.5 is a high performance basketball shoe with the perfect balance of fit and light weight that gives Derrick Rose the edge to help him do the impossible. It is Rose’s first signature shoe and at 12.9 ounces - the lightest adidas basketball shoe to date. 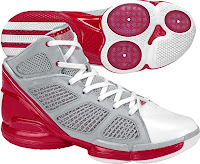 The upper is inspired by Derrick’s speed on the court and his fine taste for fashion away from the game. The mid-sole is injection-molded with an anatomically profiled footbed for enhanced comfort, adiPRENE® insert in heel for impact absorption. SPRINTFRAME fuses the external counter with the asymmetrical TORSION® SYSTEM for the ultimate in heel fit, midfoot integrity and proper torsional movement. The outsole features new forefoot-zoned PURE MOTION technology, which is a lightweight system that adapts to your feet’s natural movement to give you maximum stability and traction on the court. 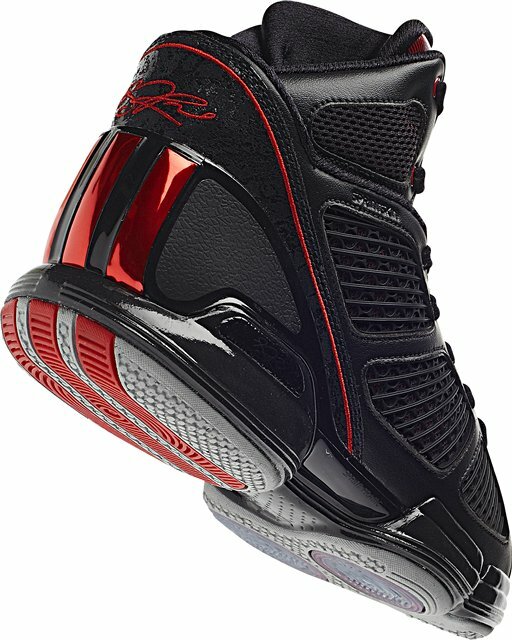 The tongue features a unique lacing system that allows you to pop it forward for casual wear or move it back and lace through the loops for a tight fit on the court. 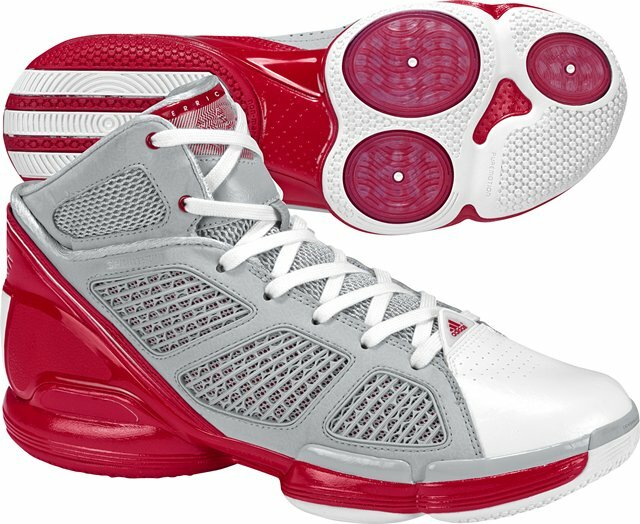 The adizero Rose 1.5 is available for Php 5,495. 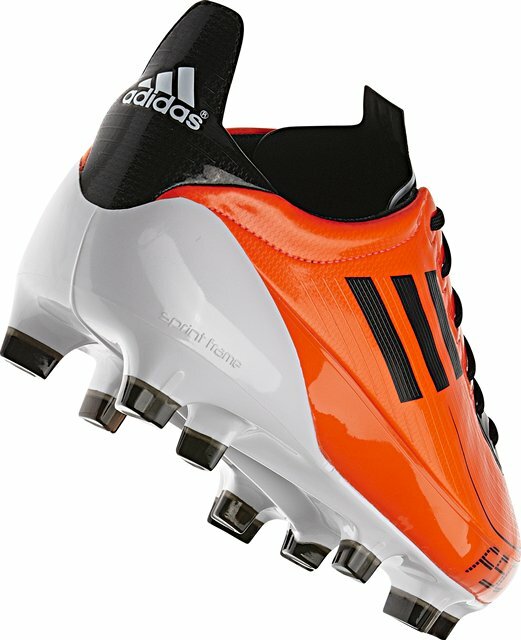 The new adidas F50 adiZero Prime is the lightest adidas football boot the world has ever seen. 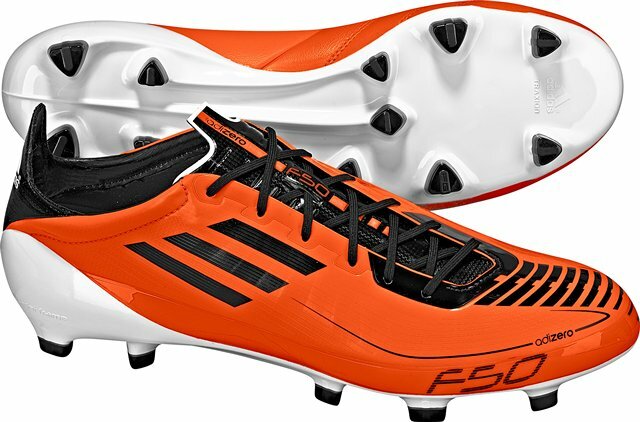 Weighing a mere 150 grams, the Prime is 15 grams lighter than its F50 adiZero predecessor. Using a unique SpringFrame outsole, the F50 adizero Prime is able to fuse lightweight with stability through its geometric design. Using the next generation of SprintSkin – adiLite TWIN and engineered TPU (Thermopolyurethene) Support Bands reinforce the single upper layer and provide maximum stability and control. The adidas F50 adizero Prime is available for Php 8,995 at selected adidas Sports Performance stores. 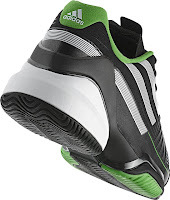 The adizero Feather tennis shoe is an aggressive, light and fast court shoe designed for the needs of bold athletic players such as Jo-Wilfried Tsonga, Fernando Verdasco and Ana Ivanovic. 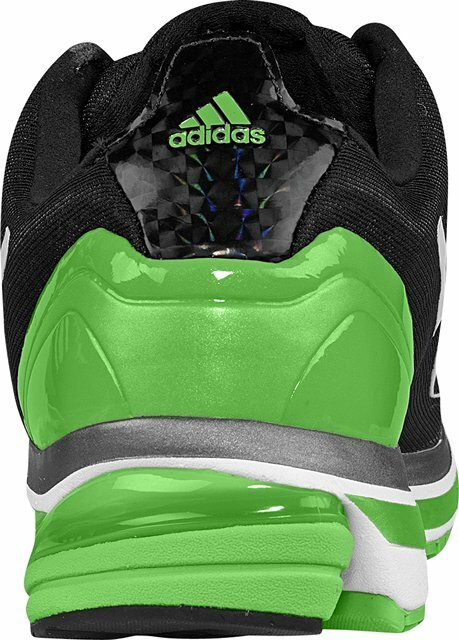 The thin TPU frame and accompanying TORSION® bar ensures the world’s best tennis players get all the stability they need but also the lightest possible shoe to make them quickest to the ball. Cushioning and comfort has not been compromised with adiPRENE® in the heel and adiPRENE®+ in the forefoot while an Ortholite sockliner completes the adizero Feather. Wear and tear has also been addressed with adiWEAR® and adiTUFF™ ensuring long life in the toughest of hard court environments. 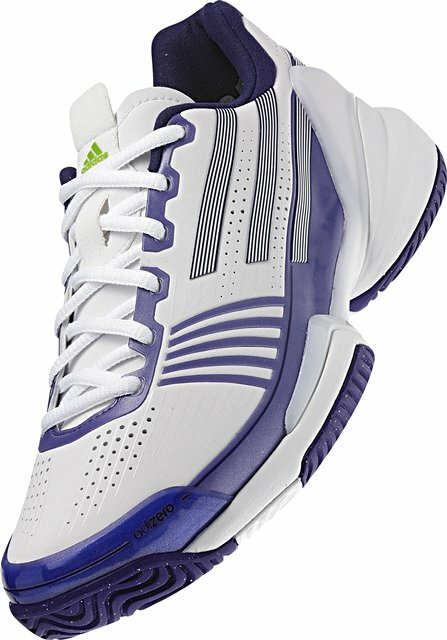 The adidzero Feather tennis shoe is available for Php 6,295. 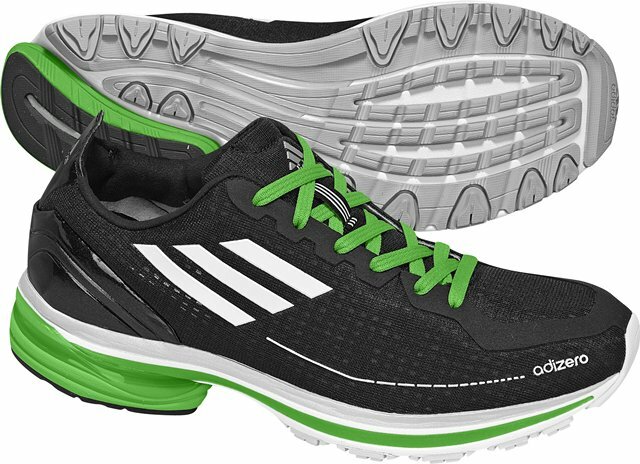 Lastly, the adizero F50 Runner only weighs 240g, making this shoe superfast by being super lightweight. Technologies featured in the adizero F50 Runner include adiPRENE®+, which is a resilient cushioning used to protect the forefoot and provides a responsive and dynamic toe-off. The outsole features adiWEAR®, an extremely durable, non-marking rubber used in high-abrasion areas to avoid early wear and tear. 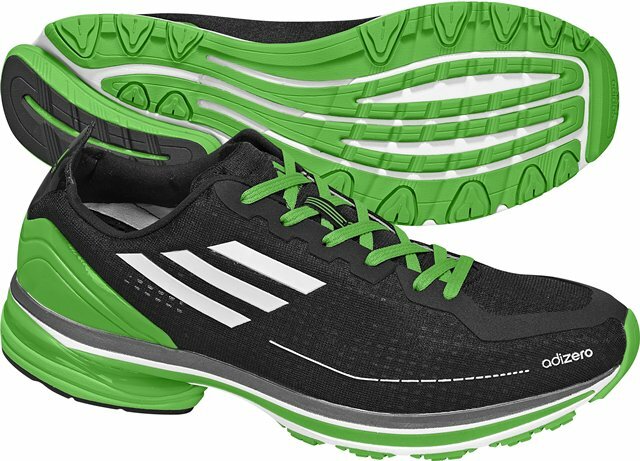 The adizero F50 Runner also features the innovative Torsion® System, a lightweight arch support that allows the forefoot and rear foot to move independently for better surface adaption and stability. The Torsion® System is fully engineered and provides a unique transition from heel to toe for both female and male footwear products. adidas developed ForMotion™, which is an industry-leading heel de-coupling technology and has been incorporated into the adizero F50 Runner to deliver outstanding performance. ForMotion™ is a freely moving heel system that is de-coupled allowing it to adapt to your individual running style. The foot experiences a much smoother, balanced and natural touchdown with ForMotion™ as it acts like an additional joint in the heel and is engineered to adapt to each runner’s personal style. ForMotion™ also reduces over-pronation and pronation velocity. The adizero F50 Runner is available for Php 5,295. To further bring the lightweight nature and speed of the adizero Franchise to life, adidas has also created a special Facebook game aptly named the “adizero Fast Arcade” that will be launched across six countries in South East Asia – Singapore, Malaysia, Thailand, Indonesia, Philippines and Vietnam. Targeted at the game-loving, competitive youth, the adizero Fast Arcade is looking to pit lightning speed skills of the player to beat the clock and “The Bosses” in the Facebook game in order to score more points. 1) Log in to www.facebook.com. Visit and Like the “adiZero Fast Arcade” fan page. 2) Select an avatar for your game character. 4) Complete all four (4) levels to earn the highest score. 5) Share your points online. 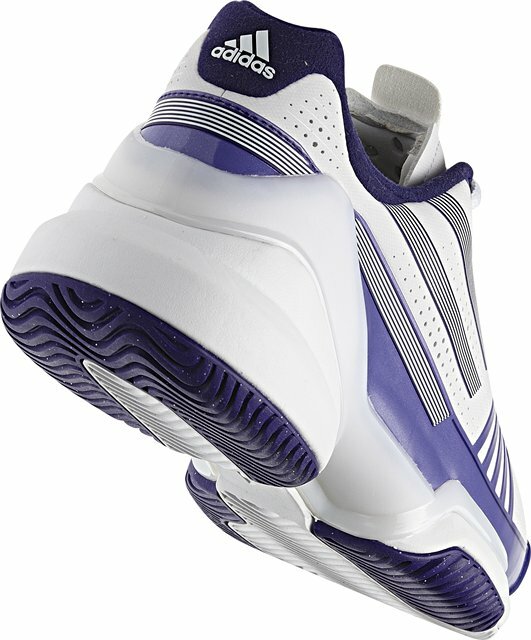 The latest adiZero products will be available in selected adidas Sports Performance stores beginning February 3, 2011. The adidas F50 adiZero Prime is available only at adidas Greenbelt 3, adidas Trinoma, adidas Rockwell and adidas Alabang Town Center. The adiZero Feather tennis shoe, adiZero Rose 1.5 basketball shoe and the adiZero F50 Runner are available at the following adidas stores: adidas Trinoma, adidas New Port, Adrenaline Sporting Goods Robinson’s Cagayan De Oro, Adrenaline Sporting Goods Rockwell, Adrenaline Sporting Goods Alabang Town Center, Adrenaline Sporting Goods Gateway, adidas Robinson's Ermita, adidas Robinson's Galleria, adidas Festival Mall, adidas Eastwood, adidas Shangrila, adrenaline Sporting Goods Greenhills, adidas Gaisano Mall Davao, Lee Super Plaza, Planet Sports Rockwell, adidas Greenbelt 3, Sports Central Mall of Asia, Toby’s Glorietta 4, Toby’s Megamall, Toby’s MOA, Toby’s North Edsa, Toby’s Shangrila, Toby’s The Block, Toby’s Trinoma, adidas Ayala Center Cebu, Toby’s Robinson’s Galleria, Toby’s Pampanga and Toby’s Fairview.